Usually, the visceral and parietal pleura have a thin later of fluid that helps the two layers slide over each other during respiration. 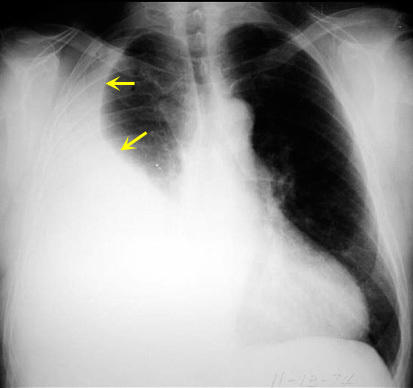 A pleural effusion is excess fluid that accumulates within the pleural space. 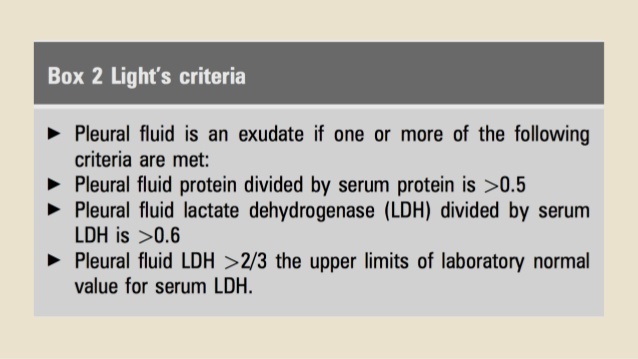 This fluid can be anything - blood, pus, urine, chyle - but is usually transudate or exudate.